Architects sought to create an atmosphere that guests and their families would remember. 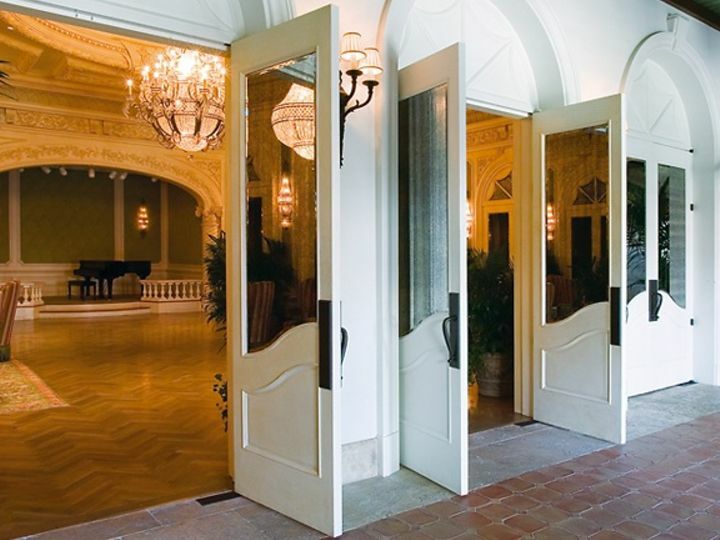 Since 1928, the Cloister has been welcoming esteemed guests and families to Sea Island, Georgia, including celebrities, royalty, and U.S. presidents and their families. Throughout the reconstruction at the Cloister at Sea Island Resort, every aspect of the hotel’s redesign had to coincide with the expectations of its prestigious clientele. Group North America. The timeless quality and polished elegance of the facility called for superior hardware that would blend with and not detract from the hotel’s distinctive appearance and Mediterranean features. Overall, dormakaba’s practical products work together to create a seamless and unobtrusive look that provides safety and security to one of the most luxurious resorts in the world.